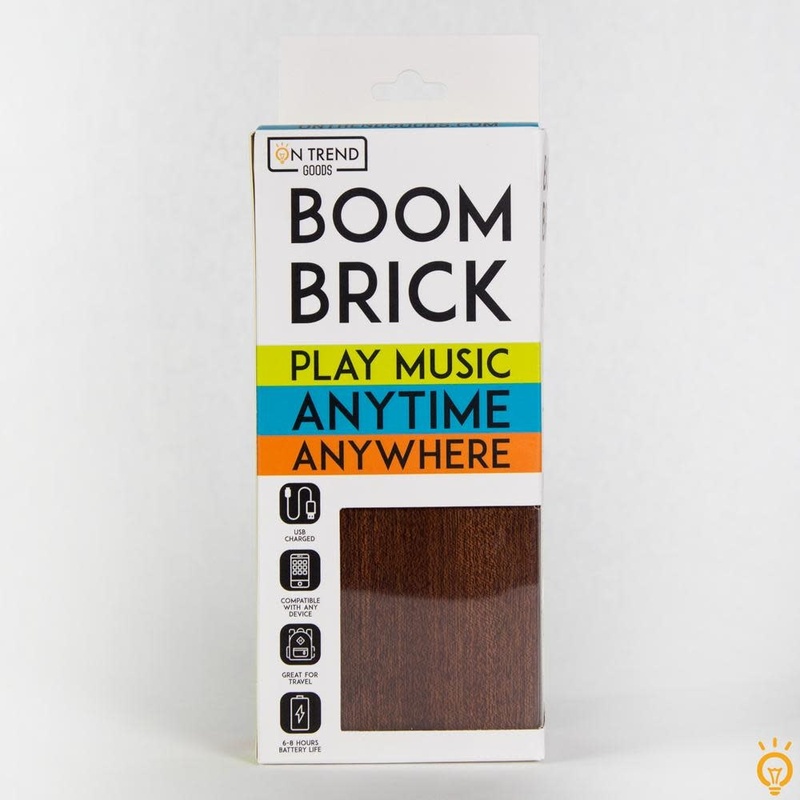 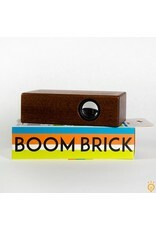 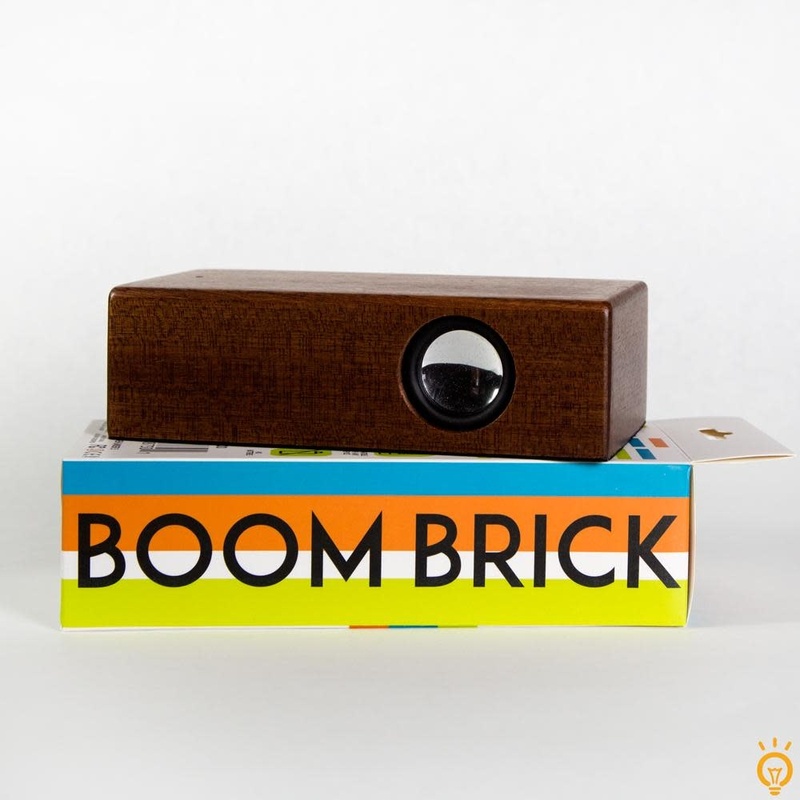 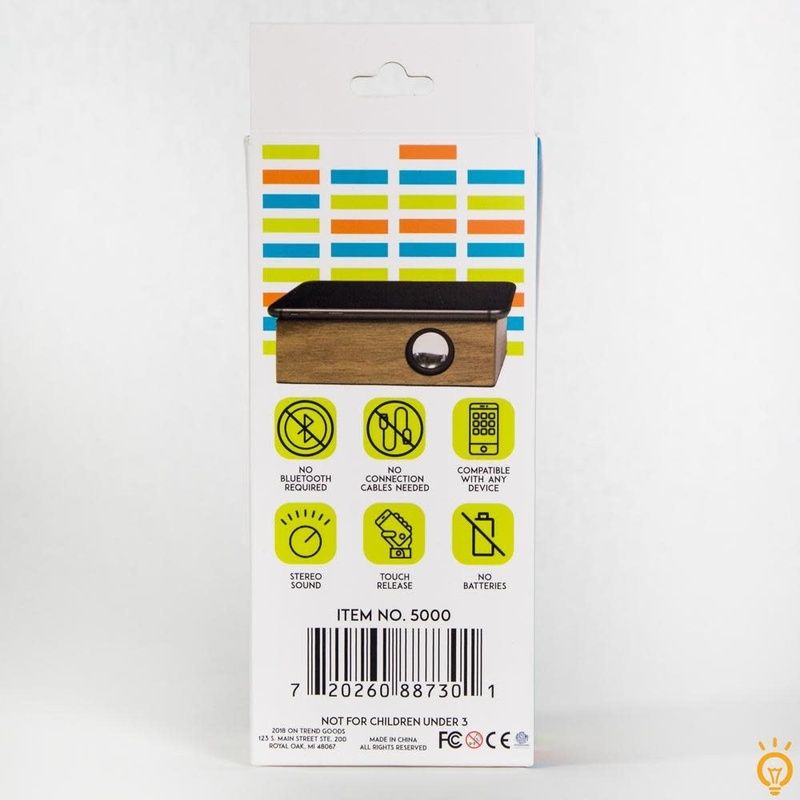 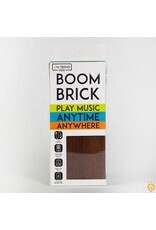 Boom Brick is a one-of-a-kind way to play your favorite music. 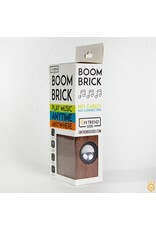 Play music anytime, anywhere with this unique speaker system. 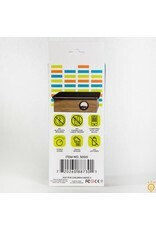 Set your phone or other small device on top of the speaker and listen for the magic happen. 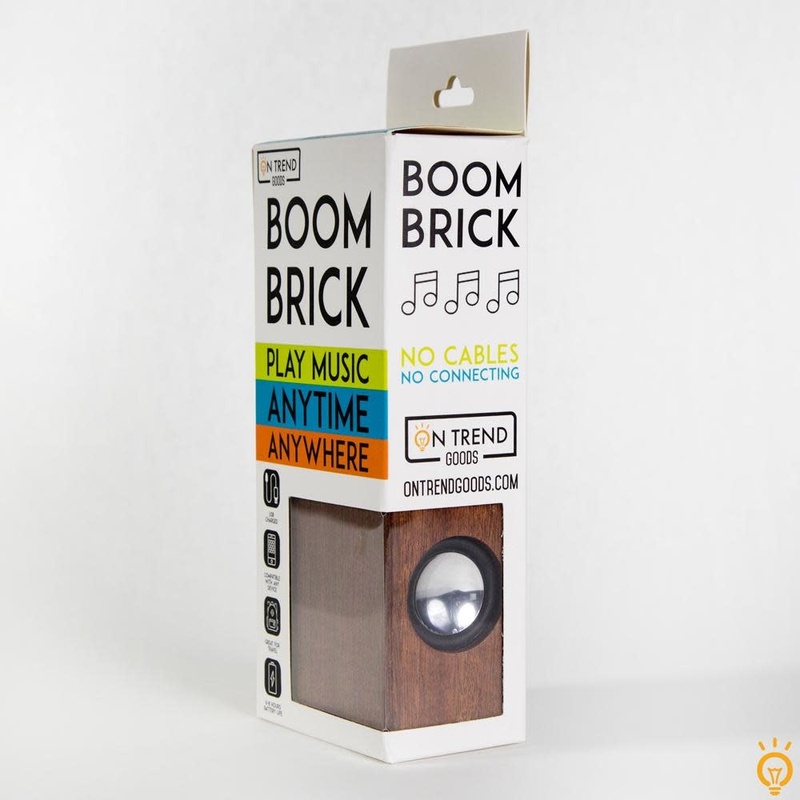 Charge via USB for a 6-8 hour battery life or keep plugged in to keep the party going!